Voting in the Consumer Credit Awards 2018 is now open! Set against a backdrop of increased competition and greater innovation, the Consumer Credit Awards 2018 return on a quest to find the UK’s best consumer credit providers. The Consumer Credit Awards 2018 will help us to find the best products, hottest innovation and most trusted consumer credit brands in the industry. Last year, just over 27,000 consumers took part in the voting process, and press included trade publications such as Loan Talk, AM Online, Credit Connect, CCR Magazine as well as The Guardian, The Spectator Money and of course Smart Money People. What makes the Consumer Credit Awards different? 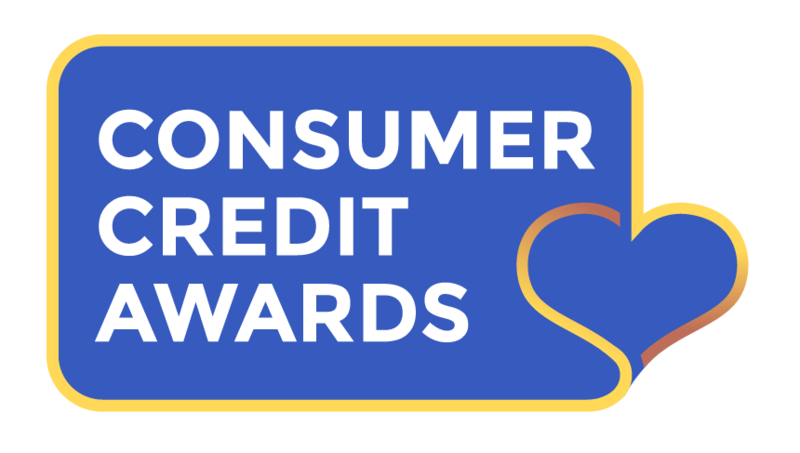 The Consumer Credit Awards are voted for by UK consumers, so there’s no judges panel behind our awards. We simply ask consumers to share their financial experiences with us in order to help find the most customer centric firms on the market. Smart Money People launched these awards in 2016 to further our mission of increasing trust and transparency in financial services. Mike Fotis, Founder of Smart Money People said, “When it comes to Consumer Credit, there's so many different types of firms out there that it can be hard for consumers to navigate the credit landscape. It's our aim with these awards to help consumers find firms that truly care about putting customers at the heart of their businesses." No consumer credit firms operate in a vacuum, and the vendors that firms chose to work with can play a vital role in ensuring that firms deliver great customer outcomes. So this year, we’ve added four new categories to find the very best vendors offering services to the consumer credit industry. These new categories are: ‘Technology Vendor of the Year’, ‘Data Vendor of the Year’, ‘Collections & Recovery Vendor of the Year’ and ‘Innovation of the Year’. If you’re a consumer credit firm and would like to vote for our vendor awards, please send an email to hello@smartmoneypeople.com to receive our survey invite. 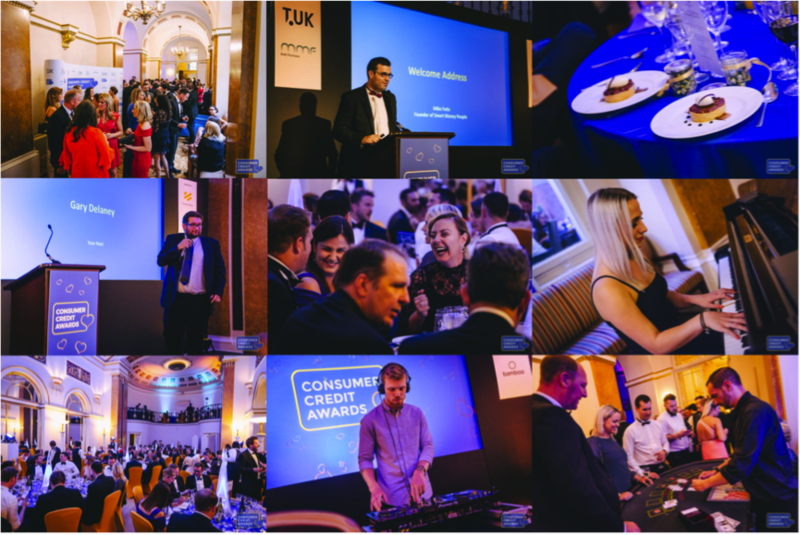 The Consumer Credit Award winners will be announced on the 12th July at a special event that brings the industry together to celebrate the most customer-centric firms. The awards evening will include a great mix of networking and entertainment plus a few surprises to help bring the event to life! If you’re a financial firm and would like to find out more about the Consumer Credit Awards, you can view our Media Pack here or contact us to discuss further.